If you were to Google “toxic work culture” you’d get over 4,000,000 results. 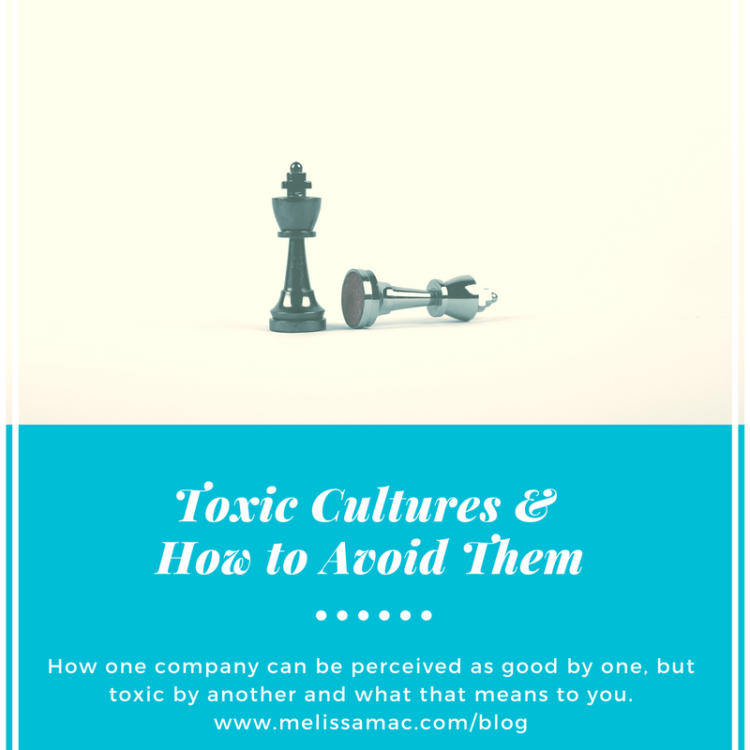 But what actually makes a culture toxic? It depends on who you talk to, and what their version of toxic is. It’s not a clear answer, I know. You, however, on your own, can define what is a good culture and what is a toxic culture FOR YOU. All it takes is a little investigative and reflective work. First, let’s consider what is company culture. Some companies define their culture as a cool place to work with beer and ping pong tables, open concept workspaces and ‘non-meeting meetings’. That’s not what culture is though. Company culture is a reflection of the behaviour of the people within an organization. It is a mash up of the company’s vision, values, norms, symbols, language, assumptions, beliefs, and habits. It’s the way that people treat each other, treat their work, and treat their clients. Culture is defined by both how leadership acts and the employees act, not just one or the other. Take that beer and ping pong and ask what it means to you. Does it mean work hard/play hard? Does it mean a tight knit group? Does it mean inclusion or exclusion? Does it mean that if you don’t stay after work on Friday to have a few beers and play games you aren’t part of the team? Would a 38 year old mother of two feel just as comfortable in this environment as, say, a 27 year old single guy? An article published earlier this year about Vidyard, a video marketing company in Kitchener, Ontario, looked at how the company CEO realized his error in the development of a ‘bro culture’ and how it was starting to impeded their growth, talent attraction, and retention. According to the article, CEO Micheal Litt shared that he had to grow the company as quickly as possible to meet his increasing demands, which meant he was filling roles with people he knew: other 20-something year old white guys. The jovial bro culture didn’t scale though and he slowly became aware of how exclusive the culture actually was. “Our first realization was that we had parents inside of the business, people with children who wouldn’t necessarily appreciate our perspectives around work hard, play hard where play hard meant drinking beer, playing ping pong, playing foosball — all those predominantly male related things,” he said. Litt and his team took action to address the exclusive culture to make it more inclusive. Albeit, this shift took time and there is likely still work to be done to fully have a diverse and inclusive culture. This is just one example of how a culture can be perceived as good by some, but toxic by others. When you are considering organizations that you would like to work for, you want to peel back the layers to get a deeper look at the culture. Ask yourself why certain activities and behaviours take place. Through online searches, anecdotal reports and commentary, and informational interviews you can begin to compile information about a company that you can then analyze to determine if it’s a good fit for you. How does leadership interact with their staff? What kind of team building activities do they hold? Does what a junior level staff member say line up with what a senior level staff member says about what it’s like to work at the company? What values do they publicly promote? Does the actions of their staff reflect them? What do customers say about interactions with employees? What are the expectations around socializing outside of work? How diverse is their staff in terms of gender and ethnicity? You know what’s important to you, you know what you like and what you don’t like. You know what environments you work well in. Consider your needs and preferences in relation to what you learn about a company. That will help you determine if you will experience a good or bad culture fit. Need a little help in determining what’s important to you in a workplace? 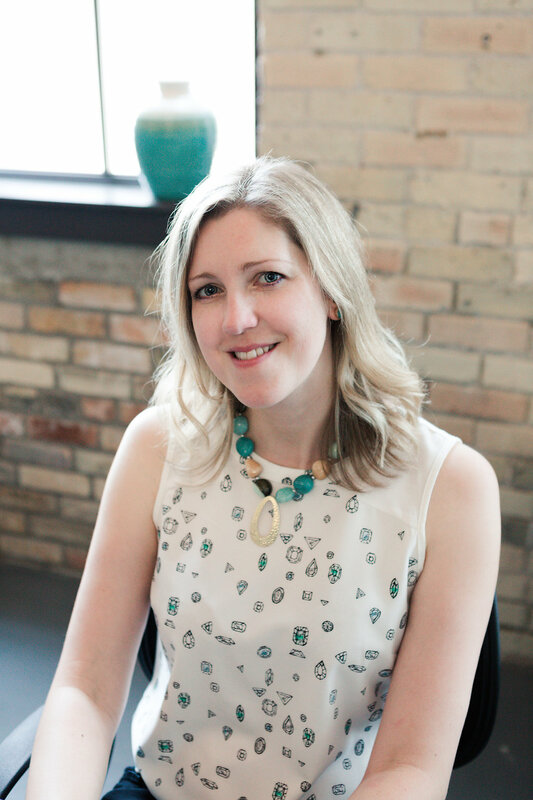 Connect with me and we can chat how I can help you refine your career goals in a way that aligns with your values, needs, and priorities.